Toronto, October 16, 2017 – Sherry O’Quinn and Arvind Mani are very pleased to announce that Lorraine Boyle has joined the MORSE team as a Senior Advisor. Lorraine is a former registered nurse with over 25 years of experience in the Canadian public health care system and pharmaceutical and biotechnology industry. Her experience spans sales, marketing, market access, government relations and patient advocacy. Therapeutic areas of experience and expertise include nephrology, critical care, oncology, neurology, hematology, and the rare disease space. Lorraine’s strengths include integrating the patient and clinician perspective along with the economic value proposition to address payer information requirements for reimbursement decision making. She believes that the patient community perspective and integrating the community voice is a critical element for a successful reimbursement strategy. As Senior Advisor, Lorraine will provide strategic advice related to market access planning, patient/clinician relations, reimbursement assessments/dossiers and will help lead client engagement for MORSE clients in the greater Toronto area. “In the Canadian environment, resource challenges and competing funding priorities require novel approaches for a successful health technology assessment and reimbursement strategy. 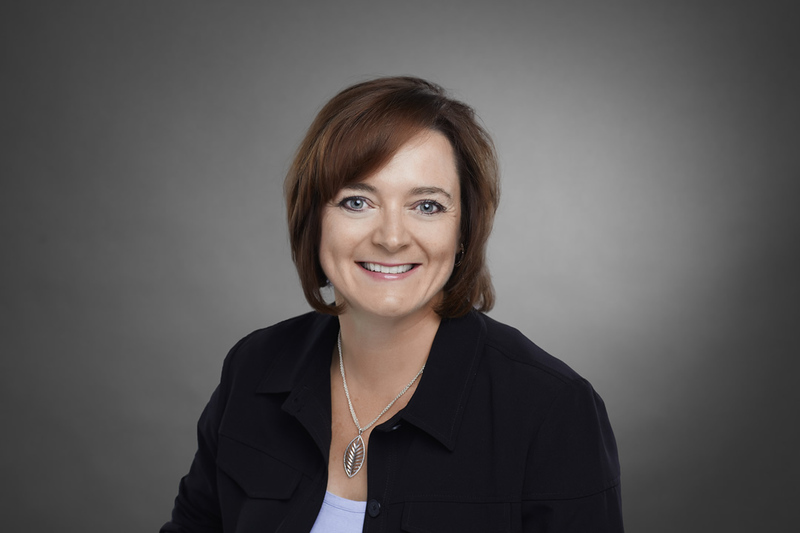 Lorraine’s expertise has evolved with the development of creative approaches for innovative new products in the hematology and rare disease area that face uncertain health technology assessment and reimbursement pathways,” said O’Quinn. “Lorraine has partnered with patient, clinician and payer stakeholders to build mutually acceptable solutions for successful reimbursement outcomes. In addition, we recognize the value that clients place on accessibility and face-to-face interaction with their consultants and are delighted that Lorraine will help lead client engagement in the greater Toronto area,” said Mani. “I share the core values of the MORSE team and offer experience and insights that will provide value to clients looking for a robust, practical reimbursement strategy. This approach leverages the external patient and clinical stakeholder perspective, the expertise of a client’s internal team and the collaborative efforts and expertise of MORSE,” added Boyle. Lorraine Boyle brings a wealth of experience and has an intimate understanding of the internal and external challenges facing market access departments within pharmaceutical companies. 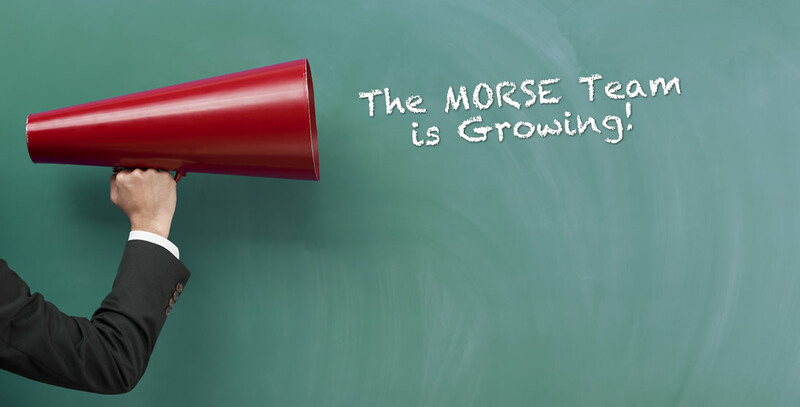 This expertise coupled with her reputation to form constructive and authentic relationships with a broad range of healthcare stakeholders will make her an excellent resource for our clients and a valued member of the MORSE team.